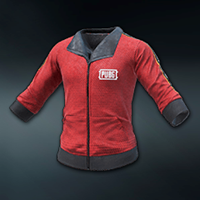 A unique rare jacket PAI 2019! After payment, you will immediately get a pin-code on the set. How to activate the pin code? 2. Go to the Shop, on the right under your nickname "Activate Pin-Code"